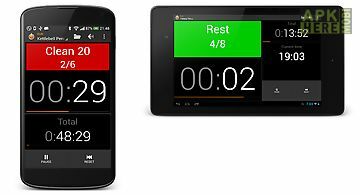 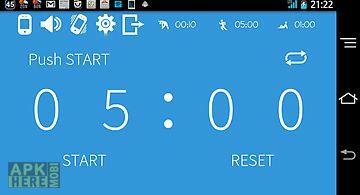 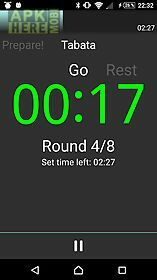 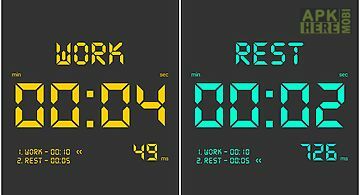 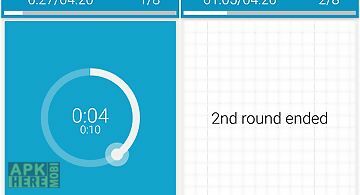 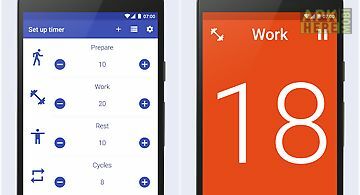 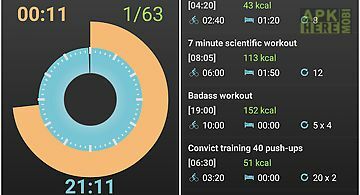 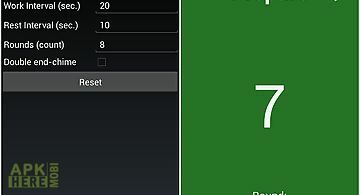 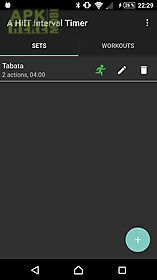 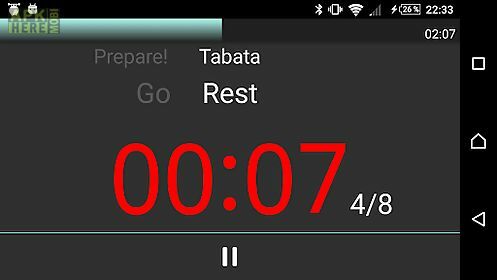 A hiit interval timer app for android description: Easy to use workout timer for interval training. 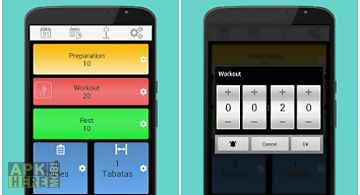 Create your own sets and workouts! 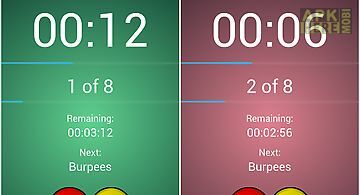 Great training timer for crossfit training hiit interval timer tabata round timer running c25k timer etc. 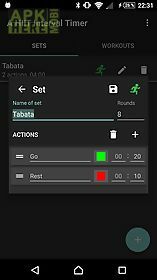 Merge several sets into large workout simple and intuitive interface warning ticks advanced sound settings skip forward in workoutif you would like to become a beta tester and get the improvements before everyone else please join: https: plus. 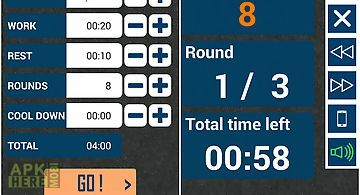 Communities 100148475538146070792if you have questions encounter bugs or have suggestions for improvements please do not hesitate to mail me at: pimpimmi note: internet access is used for ads and license check. 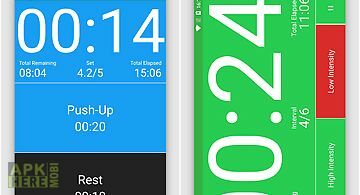 The app reads phone state in order to pause workout on incoming phonecalls.